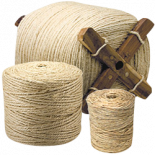 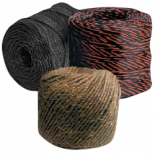 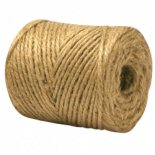 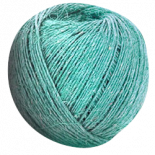 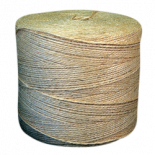 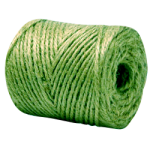 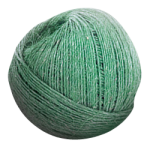 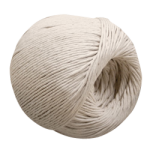 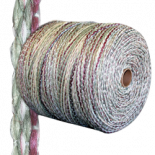 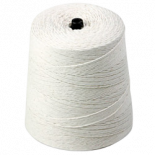 From natural, agave-fiber sisal tying twine to twisted and braided nylon seine twine, CWC provides a huge range of twine options to meet your specific needs. 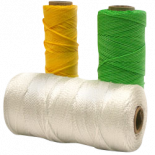 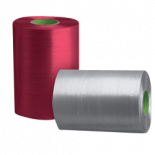 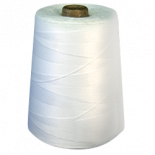 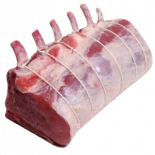 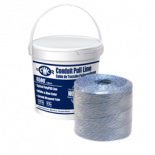 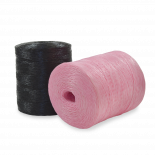 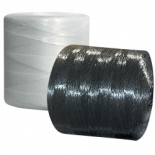 Our polypropylene meat twine is safe for food handling and our poly film tape (or ribbon) twine offers amazing strength and durability. 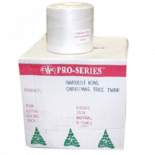 CWC lumber braid, tomato twine, and tree rope provide gentle support for plants and saplings; our Christmas tree twine is tight and strong. You can even get our popular cotton, sisal, and jute twines in convenient retail packaging.